Beautiful, decadent, and luxuriously packaged, our chocolate angels make perfect gifts for every occasion. Include a personal message of love, gratitude or inspiration and it makes it that much sweeter! 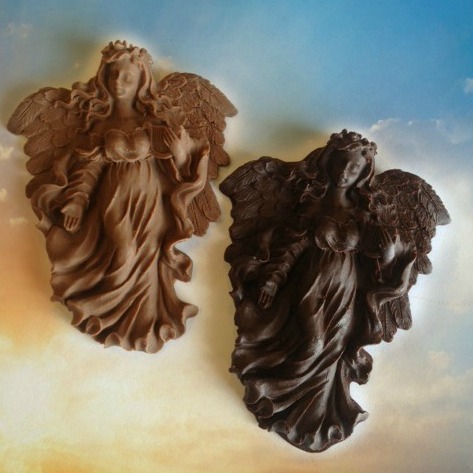 Our angels may look too pretty to eat but no one can resist our silky smooth, gourmet Belgian chocolate. A taste of heaven in every bite! Our chocolate angels are flying off the shelves! They are as delicious as they are beautiful. It’s the one gift you know they will love!